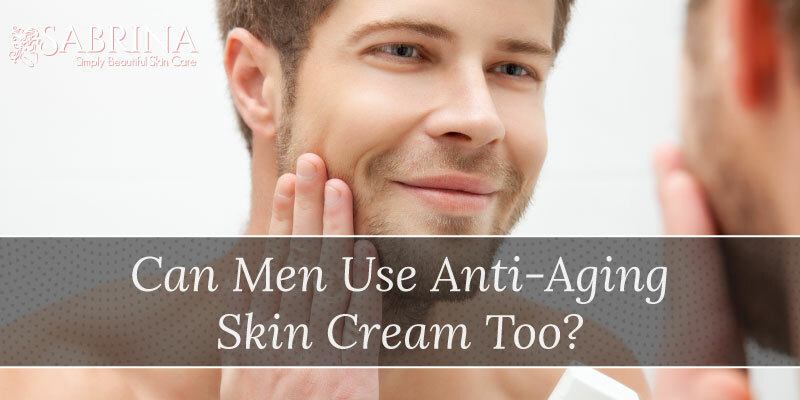 Can Men Use Anti-Aging Skin Cream Too? 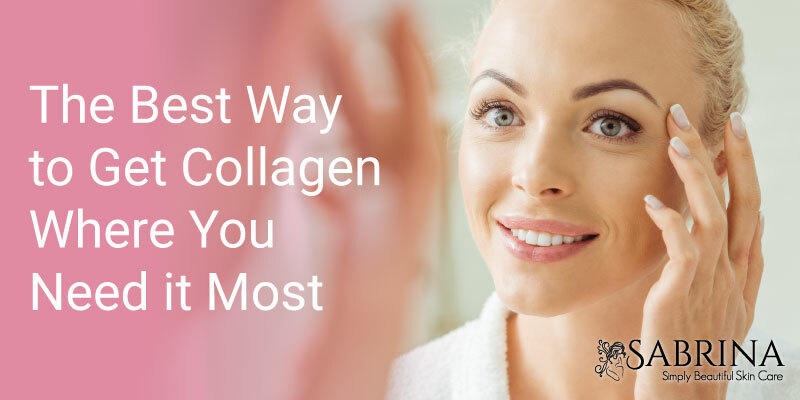 Help for Your Big Pores is Here! 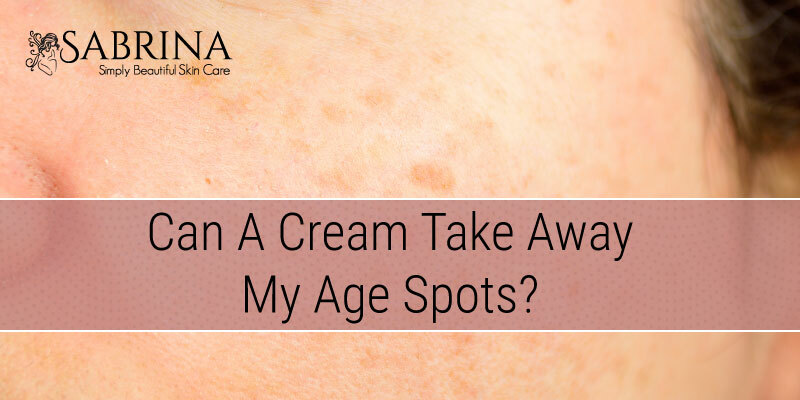 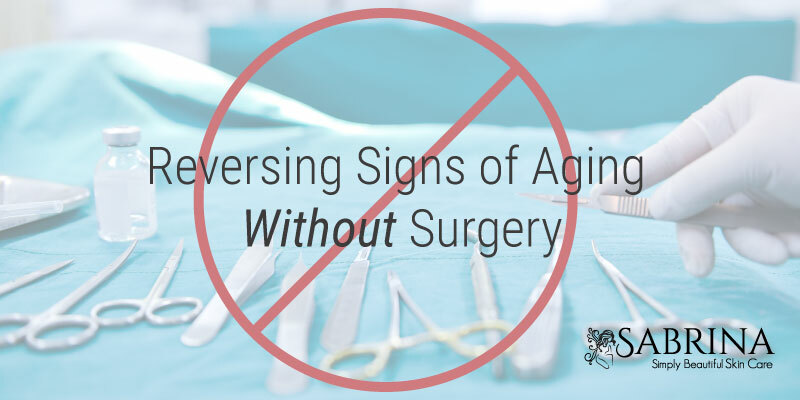 Can A Cream Take Away My Age Spots?